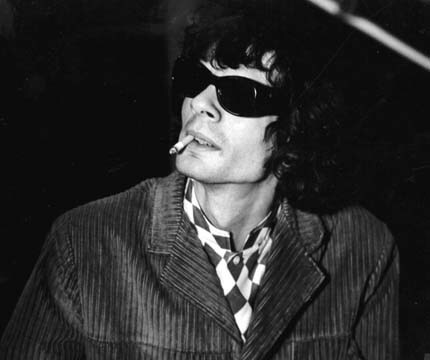 Al Kooper (born Alan Peter Kuperschmidt) is an American songwriter, record producer and musician. He is known for organizing Blood, Sweat & Tears, providing studio support for Bob Dylan when he went electric in 1965 and bringing together guitarists Mike Bloomfield and Stephen Stills to record the Super Session album. He has had a successful solo career since then, written music for film soundtracks and has also lectured in musical composition.